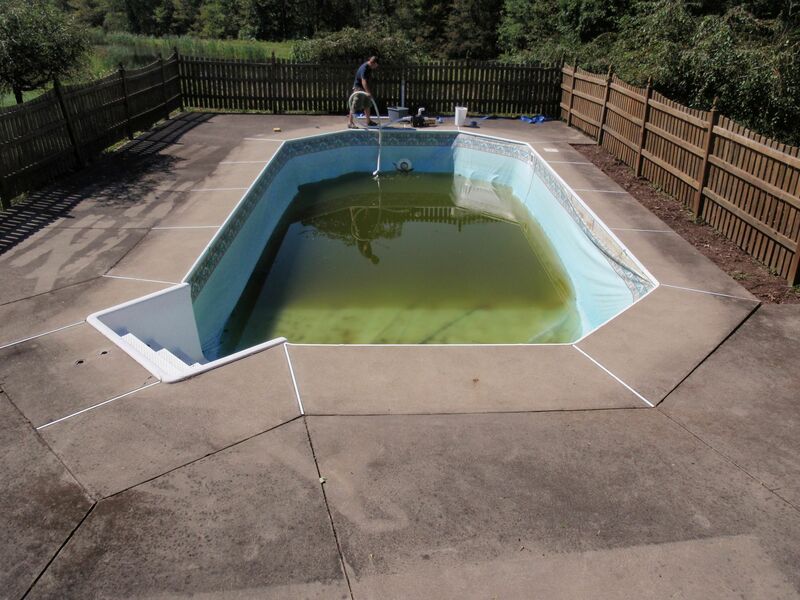 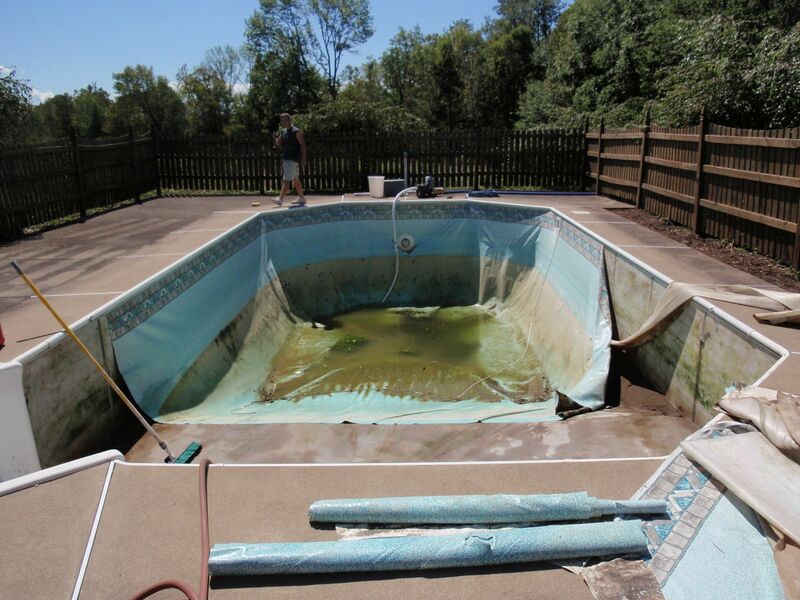 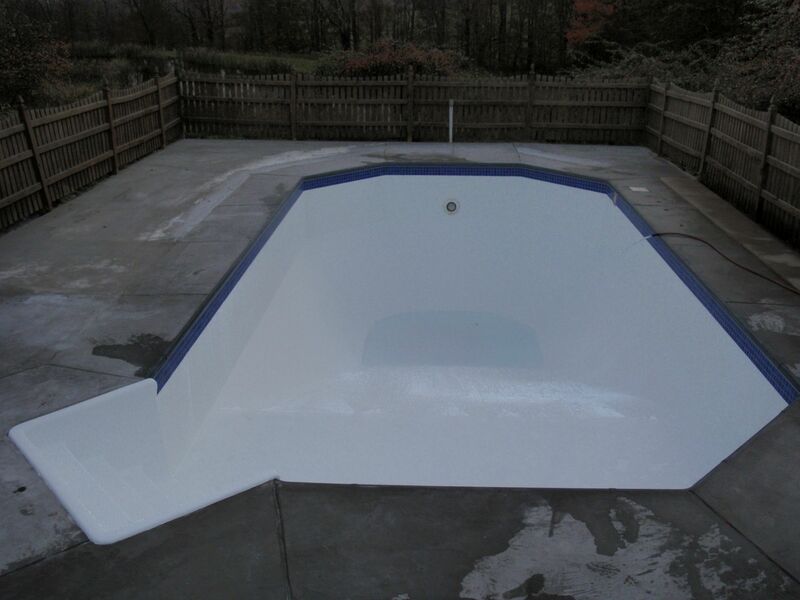 This fiberglass pool has been in service for twenty two years. 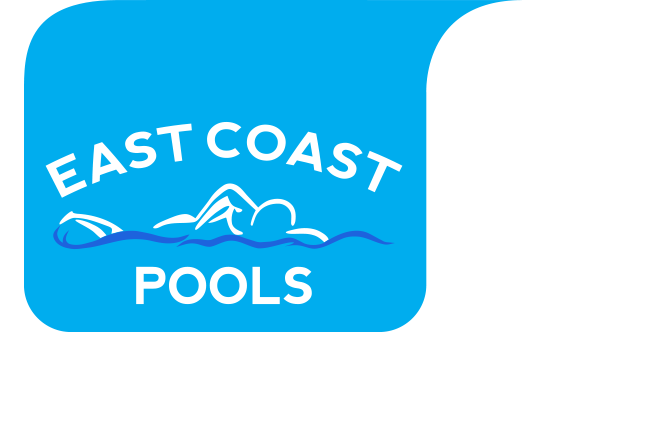 East Coast Pools built a custom bench and a reveal along the top perimeter of the swimming pool. 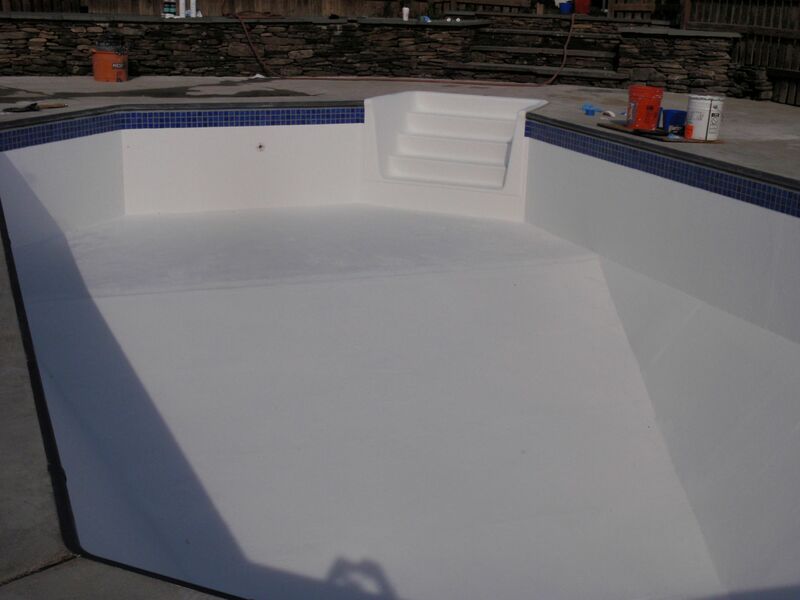 Once the renovation was complete we fiber glassed everything together and applied our swimming pool gel coat. 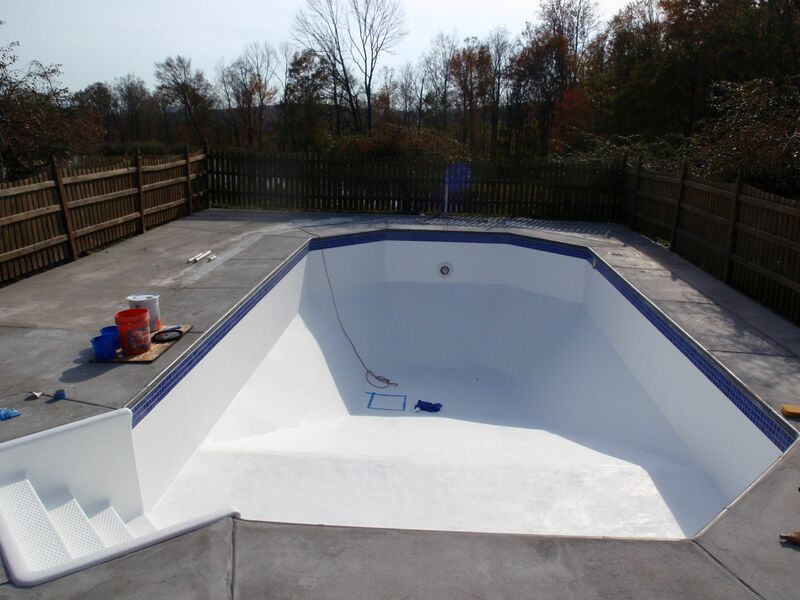 The fiber optic lighting and new tile really make this pool amazing.